Global Clearinghouse Systems, GCS is a specialized company in customs modernization and development that offers comprehensive consultancy services for developing customs business, the services range from the development of concepts to implementation. GCS experts investigate the structure and balance of cargo flows and elaborate business concepts, operational procedures and organizational requirements. In the implementation phase we assist the successful realization of projects in all areas. GCS offers its professional assistance for the planning, construction, administration, operations and management of sea/inland ports, container terminals and cargo distribution centers. GCS creates a pathway to facilitate trade in a unique, upscale and innovative manner. As developers of modernization and development, we are pursuing projects on a BOT, BOO or PPP basis. Global Clearinghouse Systems (GCS) owned by Agility Logistics and its part of Agility’s Infrastructure Division. In 9th of February 2005, Global Clearinghouse Systems (GCS) and The Kuwait General Administration of Customs had sign a BOT (Build, Operate and Transfer) Contract for 25 years to perform six major Reform programs. 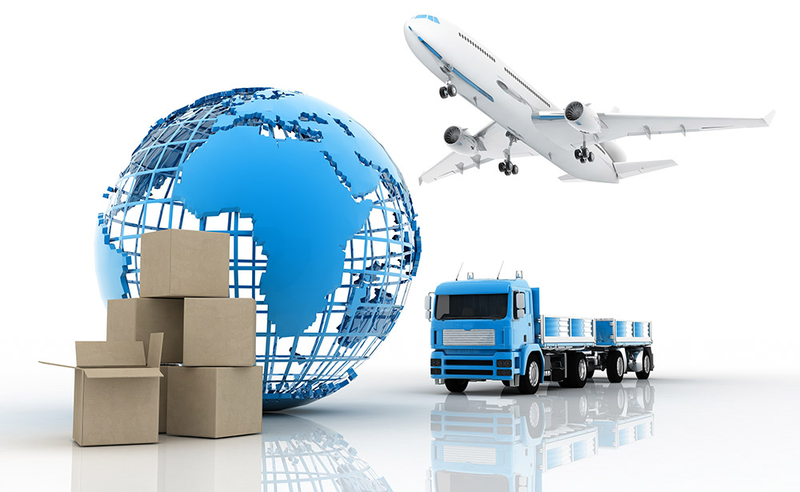 Providing seamless supply chain solution throughout the Middle East and the globe as well as assisting the government bodies in improving their trade revenue yields from customs operations, duties and taxes. Providing comprehensive customs modernization solutions built around its Microclear® software applications. Microclear is the world's first fully web-based customs applications based on Microsoft's. NET platform. Providing multifaceted engineering, construction and maintenance services to the petroleum, chemicals, power, water and commercial industries in the Middle East and Africa. Development of the residential buildings including commercial complexes, hotels, resorts, residential buildings, shopping centers, high rise office buildings and mixed- used projects ( office, retail and residential). GCS is more than 2000 employees of diversified experiences in customs development and operations. GCS operational excellence is in full deployment of more than 70 Heavy Lift Equipment , more than 20 Cargo X-ray scanners ( Mobile and Fixed) with more than 200 operators and image analysts, and more than 2000 labors distributed over all Kuwait customs locations. GCS inspect an average of 1M Imported trucks & TEUs shipment per year and average 150K Exported trucks & TEUs shipment per year. GCS Handles more than 350 Mil tons of different materials for inspection purposes.